A first year look at the world of Kindergarten. Great day with a sad moment! Aug. 8, 2014, 6:55 p.m. Currently! Aug. 4, 2014, 12:12 a.m. 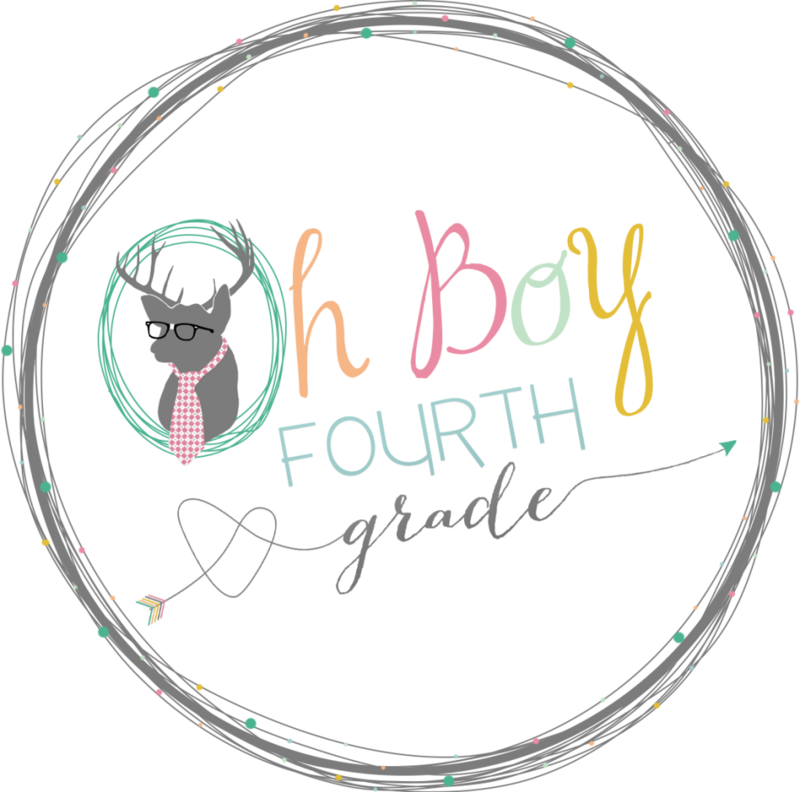 I am linking up with Farley at Oh' Boy 4th Grade for Currently August. Another day late and dollar short...but worth the read, nonetheless! July 6, 2014, 3:48 a.m. So Fridays are always crazy for me! Not sure why,really but they are busy, busy!!! !